Security Masters Ltd carries out a wide range of work for property maintenance companies such as changing door locks, installing and repairing door entry systems, or assisting in gaining access to offices or industrial units where someone is about to take over a new premises. We find that a lot of our property maintenance work is often in London and the surrounding areas. Security Masters Ltd undertakes work on behalf of bailiff companies. This is the repossession side of our industry and is more likely to involve either a very early morning or a late night. We have even been known to carry out repossessions on a weekend. These jobs are not restricted to the London area only, as we offer this service nationally in the UK through our team of accredited locksmiths. 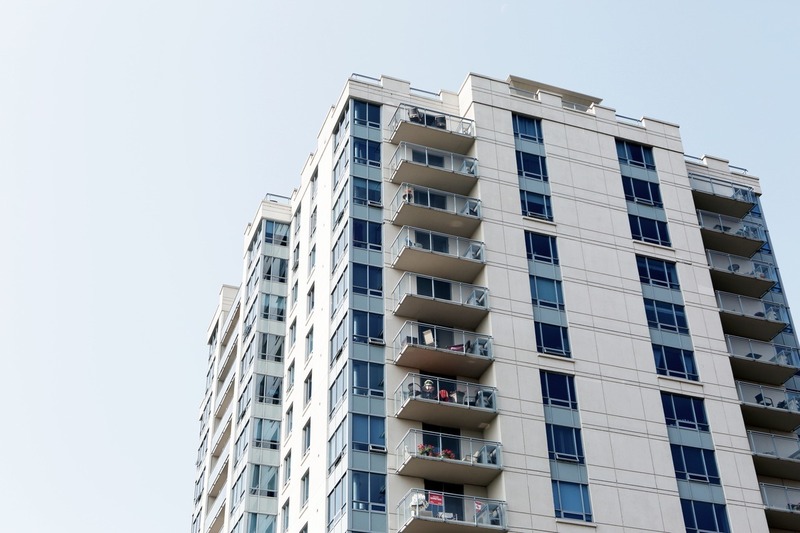 Security Masters Ltd also carries out work for the Lambeth, Southwark and Lewisham Health Authority by assisting them with access to properties where someone might be at risk or in danger. It is not always the case that we need to gain entry, but we are on hand if assistance is needed. Security Masters Ltd undertakes work for the Salvation Army Housing Association (SAHA). Our work for SAHA is not just in London, South East London and Kent, as we have our network of locksmiths that cover the whole of the country. This work is more likely to be for people who are locked out and need to be let back in, or just to change a door lock due to an eviction or the tenant losing their keys. Some sites have door entry systems that stop working and we are called upon to carry out repairs. SAHA also have a site that use one of our restricted key systems and we occasionally need to provide replacement keys for tenants. Security Masters Ltd also carry out works for St John Ambulance. This is quite a new project for us and we are increasingly attending their sites and their headquarters to carry out work on locks and servicing doors that need additional security. Security Masters Ltd undertake work for charities such as the Salvation Army. We have been carrying out work for them for a number of years, such as the installation of master key systems and CCTV systems for some of their sites, as well as having to attend sites occasionally to let people in to their properties or to carry out a repossession for them. Security Masters Ltd can assist by fixing all types of forced entry damage from burglaries to lock outs. Security Masters Ltd offer a wide range of office and commercial security installations which helps propietors undertake preventative measures. These include security gates, security grilles, security shutters and CCTV cameras.